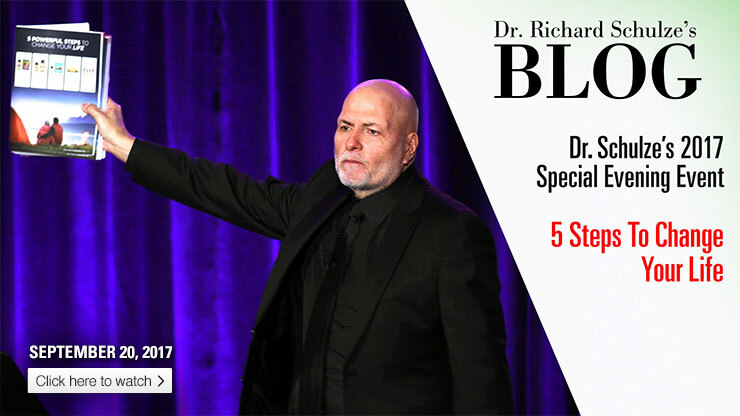 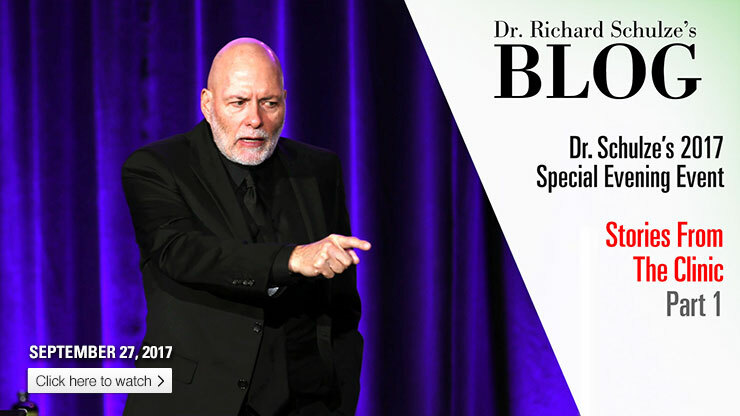 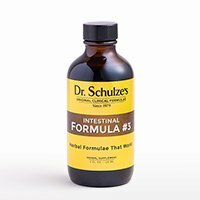 In this latest video from Dr. Schulze's recent Special Event, he shares about the patients that came to his clinic and the fundamental key that unlocked their healing! 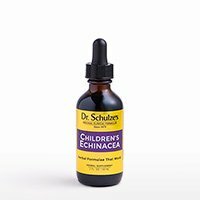 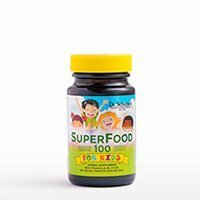 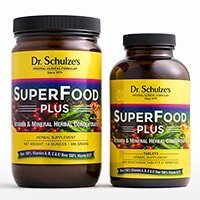 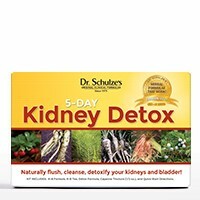 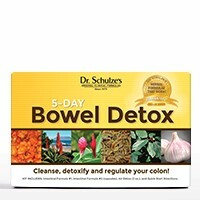 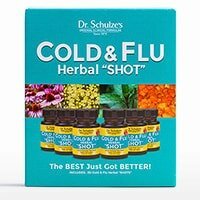 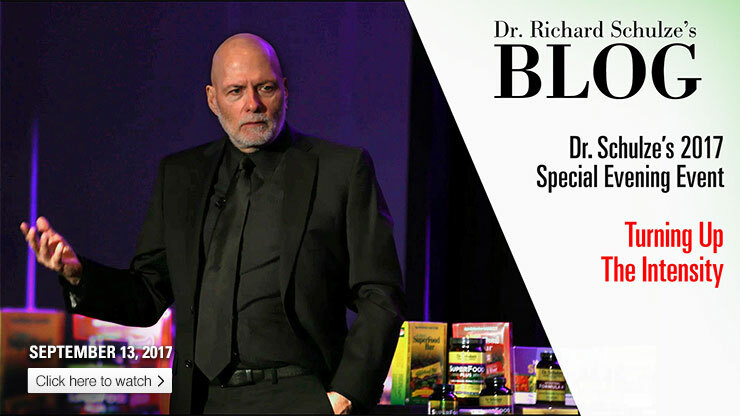 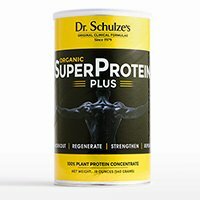 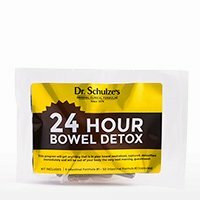 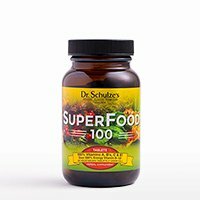 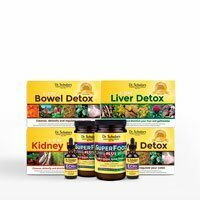 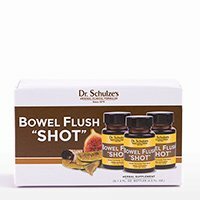 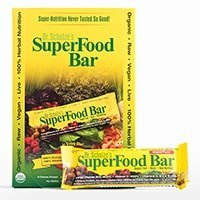 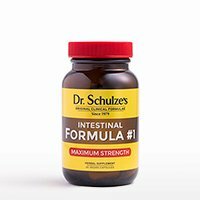 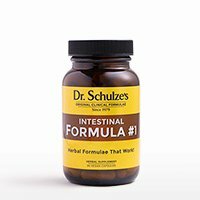 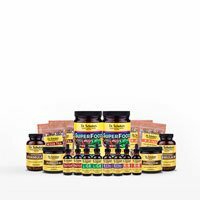 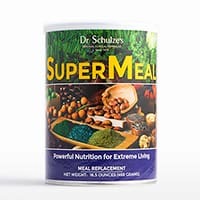 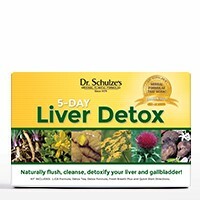 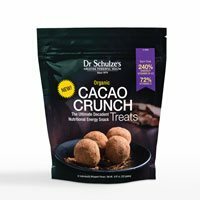 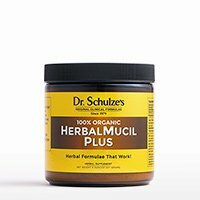 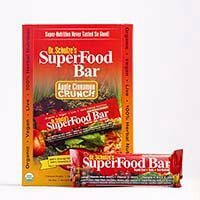 In this latest video from Dr. Schulze, he shares what makes his herbal products different from all of the other so-called “health” products out there. 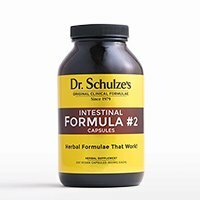 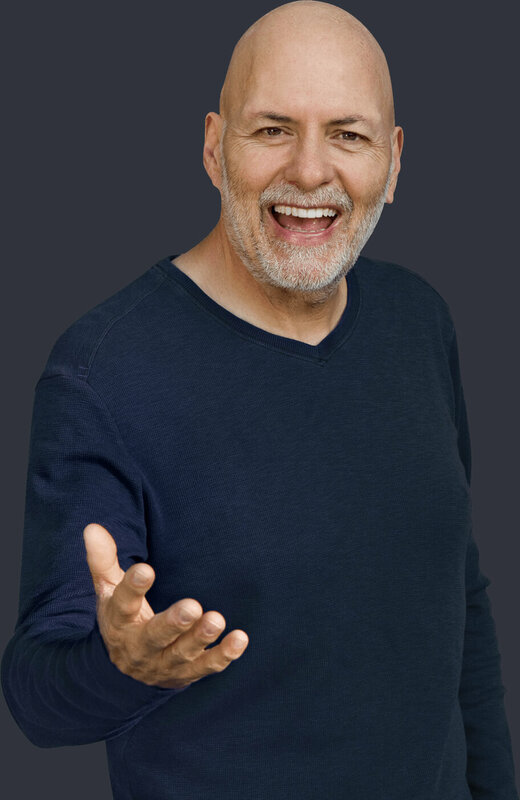 In this latest video from Dr. Schulze's recent Special Event, he talks about the power of "turning up the intensity" when it comes to our health, and what can be accomplished when we are willing to do that. 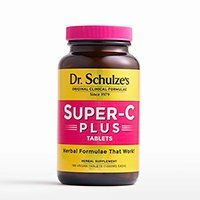 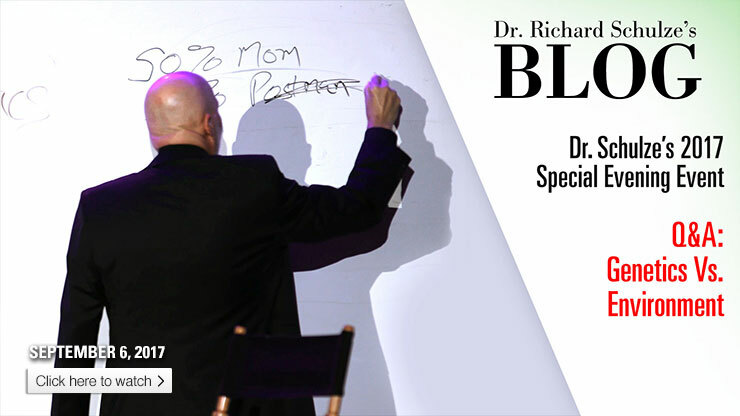 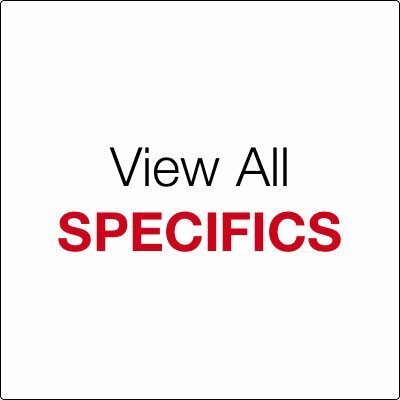 In this latest video from Dr. Schulze's recent Special Event, he answers a question from the audience about hereditary diseases and whether or not it’s possible to avoid them.